SynTech Research provides comprehensive laboratory, semi-field and field studies on pests of urban, agricultural, medical and veterinary importance. Services are available in Europe, the Americas and Asia. The company’s Public Health testing centers are located in three key locations – USA, France, and the Philippines. Studies are conducted to GEP/GLP and WHOPES, OECD, EPA, ISO, BS, IRAC, AFNOR or CEB guidelines, as required. Laboratory and semi-field tests can be conducted in the European and Asian locations depending on local pests and testing requirements. 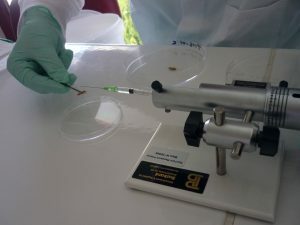 Insecticide testing is conducted on flies, mosquitoes, cockroaches, ants, termites, moths, fleas, beetles, bedbugs, ticks, lice, mice, chiggers and wasps. Contact, feeding and residual assays are undertaken in environment-controlled laboratories. 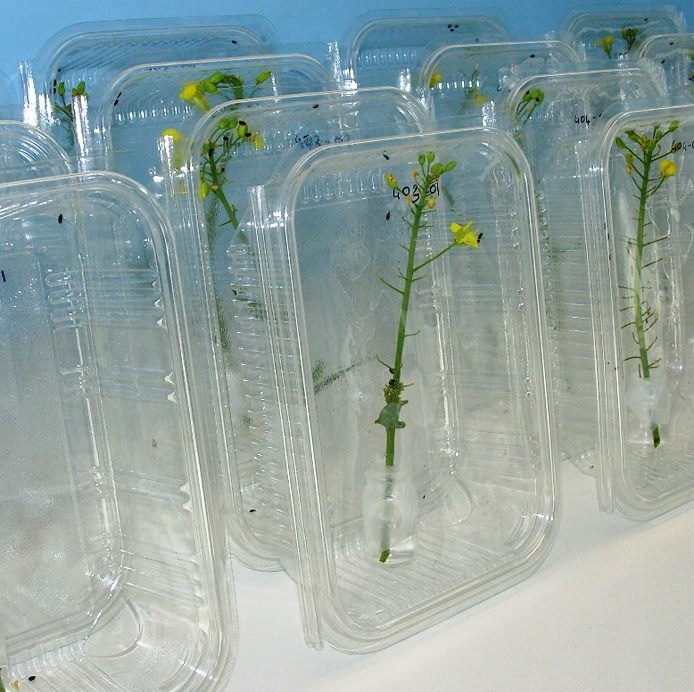 Semi-field or field testing takes place on ants, flies, mosquitoes and cockroaches. Laboratory and field trials are conducted on rats, mice, voles and moles. SynTech Research carries out insecticide testing on ticks, fleas, stable flies, litter beetles, poultry mites. 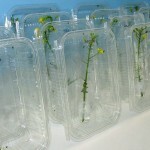 Laboratory, semi-field and field studies are undertaken on agricultural and stored product pests. 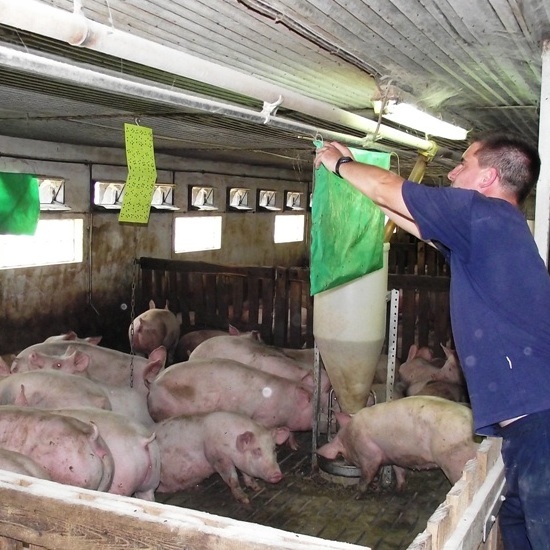 Studies include laboratory and greenhouse screening, resistance monitoring and mode of action testing, conducted in SynTech Research laboratories in the US, EU and Asia Pacific. To download a copy of the Public health, animal health and laboratory bioassay services brochure click here.